railroading along the Mississippi River, the Rock Island railroad in central and northwest Iowa and Mason City Railroads. In addition, he will add the Chicago and North Western along the Spine Line south of Mason City, Chicago Central in its early years in northwest Iowa and the Iowa Interstate Railroad across the state. Steve began his railroad photography in 1970, at the age of 13. His photos have appeared in numerous books and magazines. His first magazine railroading articles were published in 1982, and his by-line has appeared dozens of times, mainly in Trains Magazine. He has organized numerous railroad photography charter trips and conducts the Lake Superior Railroad Museum’s “Railfan Weekend” in Duluth every other year. He is a graduate of the University of Minnesota-Duluth. 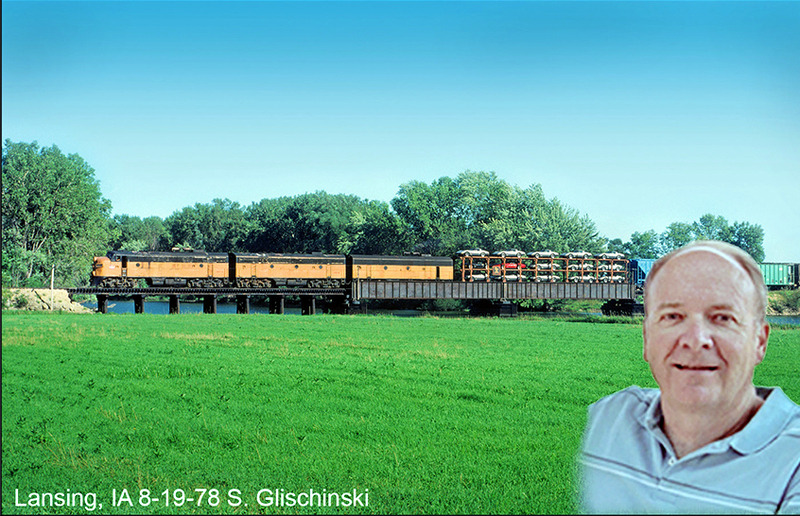 Steve is the author of eight railroading books, his latest being Minnesota Railroads A Photographic History 1940-2012 published by the University of Minnesota Press. If you wish a tour of the museum with a guide cost is $8 adult and $3 children. 225 10th St. Boone, IA 50036. The James H. Andrew Railroad Museum & History Center speaker series continues Saturday, May 11th at 2 p.m. at the museum with presenter Don L. Hofsommer who will present Railroaders. 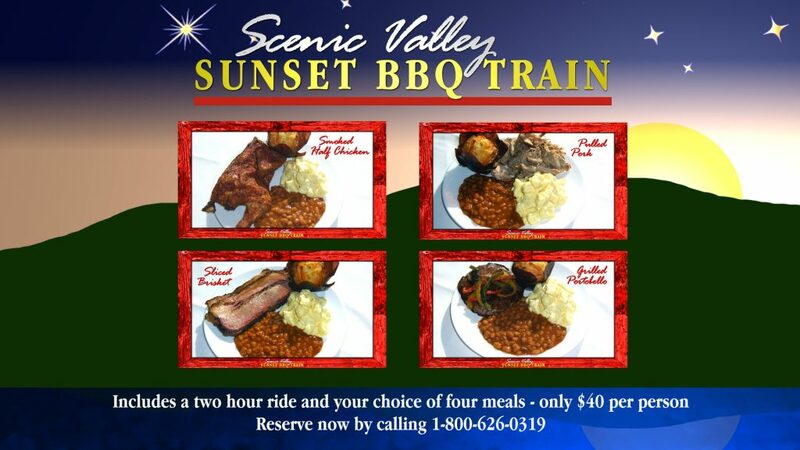 For more information about this event or the other exhibits at the museum, call 1-800-626-0319, e-mail mike@bsvrr.com.